A combination of historical & modern construction. Discover the business difference with Kaso Group. 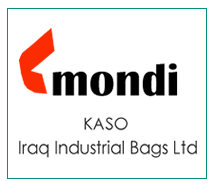 With over 49 years of experience and successful operation in business trading, KASO Group is a pioneer in trade within Iraq and Kurdistan. 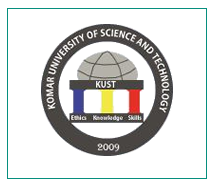 Its well-earned reputation for excellence, innovation and quality, KASO has consistently achieved robust growth and currently stands as one of the largest growing companies in the country and the region. 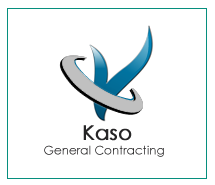 KASO Group offers various expertise and services to satisfy customer needs and has just the right human resources, technical equipment and funds to conquer a vast range of projects in different fields with ease and efficiency. 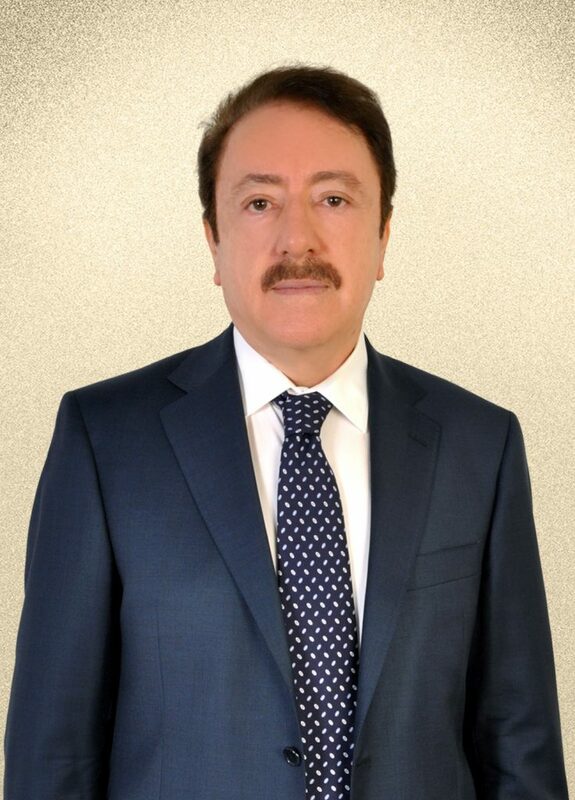 Speech of the President of the Kaso Group "Mr. Hussein Saleh"
It is a great honor to reap what we have been cultivating for the past five decades and to see our group as a leading group in the trade in Iraq and Kurdistan. It is a well-known reputation for excellence, wealth and wealth not in its money but in its reputation. 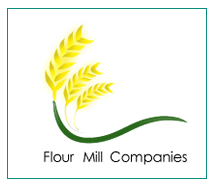 Moreover, is famous for its tremendous growth and stands as one of the largest developing companies in the country and in the region. 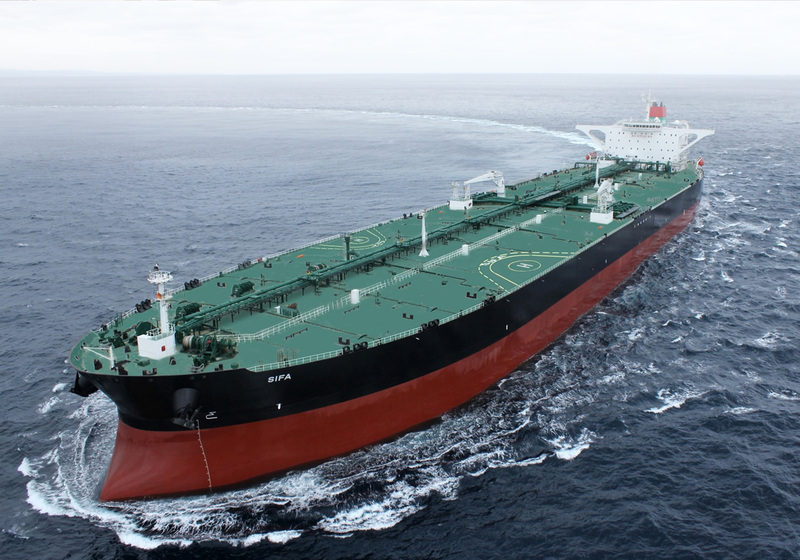 In the past, the KASO Group has provided a wide range of expertise and services to meet the needs of its customers. 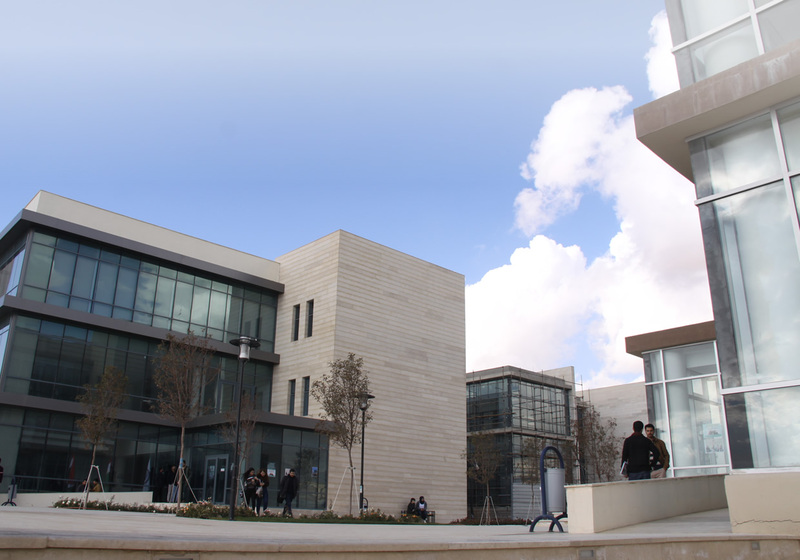 It has an excellent team of human resources, technical equipment and funds to overcome a wide range of projects in various fields. Moreover, it has the efficiency from successes through the stages that have built with confidence. 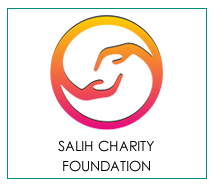 In addition, it created investments that restore the viability of life through its years of dedicated work. 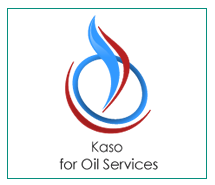 KASO has created a full-fledged job of a wide range of industries and services of various types of institutions such as government, private companies and individuals. 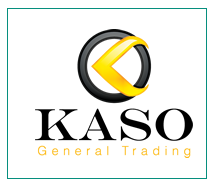 Customers rely on Kaso and trust in their investment in business, striving for success and customer satisfaction, which is a brand for Kaso employees. The KASO Group has shown that it has a distinct ability to conduct business in various fields of business including real estate, residential and tourism complexes, food, tourism, education, finance and banking, industries, agriculture and design. 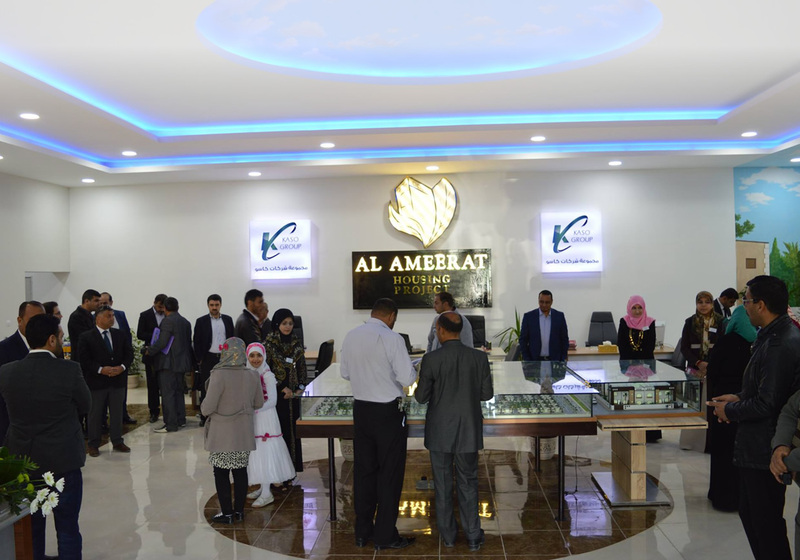 Our vision in Kaso Group is to be the leading service providers in and we will strive to attract, develop, maintain and maintain the best customers and will strive to exceed customer expectations. 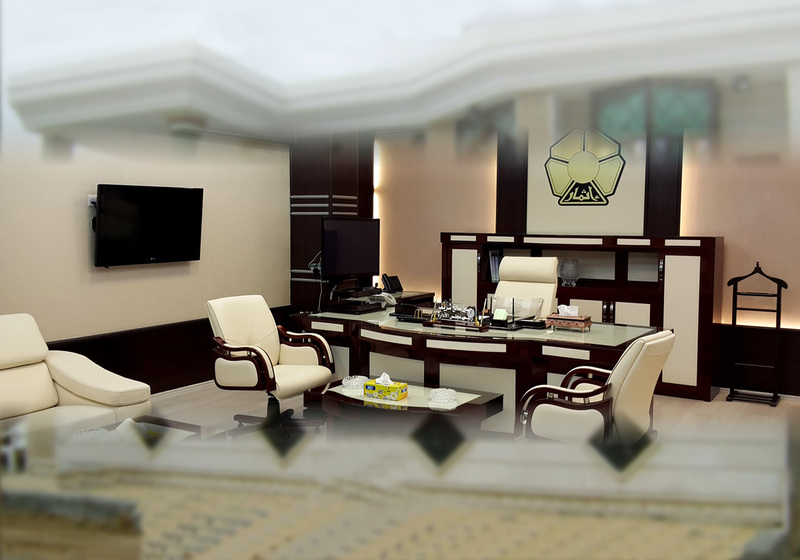 The mission of Kaso Group is to provide excellence and quality through innovation, integrity and a visionary approach. 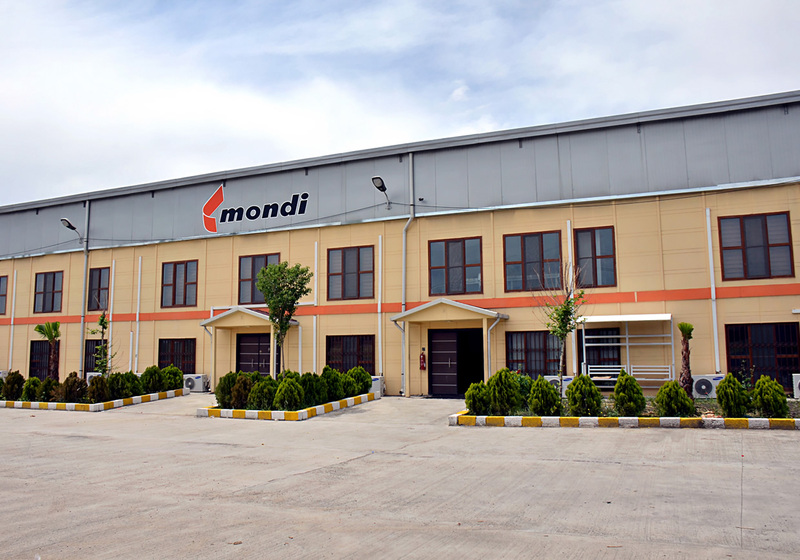 We live with it every day, and we deal with diversity and diversity through commitment, trust, teamwork and enthusiasm through cooperation for excellence. Trade standards. 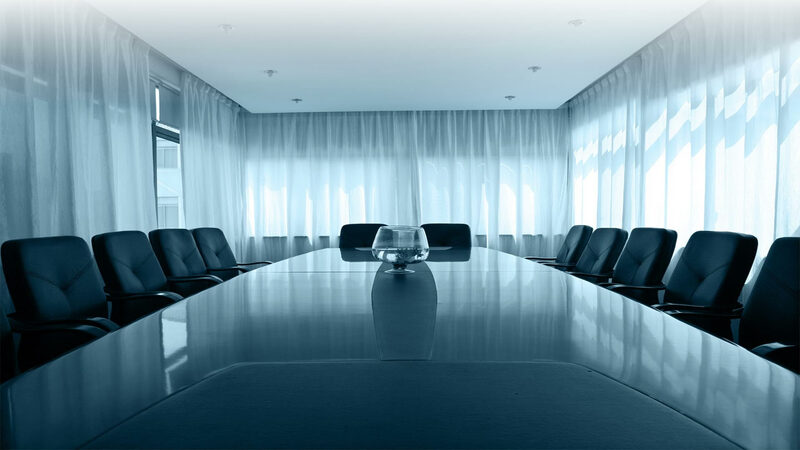 KASO Group has over 40 years of extensive experience in a variety of sectors. 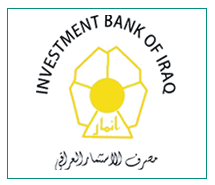 Proud to be pioneers of trade in Iraq and Kurdistan.